With fascinators and outfits ready, teachers at Townsville Grammar School are looking forward to a fun day at the green this Tuesday. No, not the Melbourne Cup! 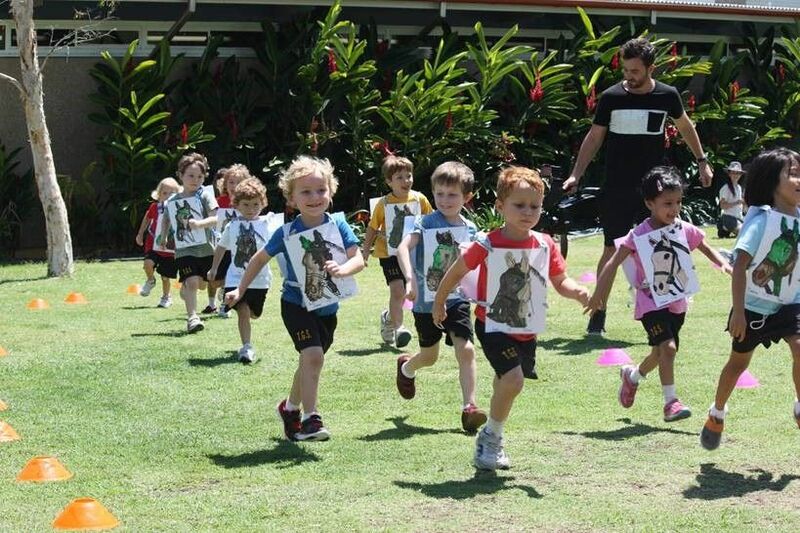 It’s the race that stops Townsville Grammar School; the annual Pre-Prep Paper Horse Race. Over 70 enthusiastic four-year-old students will run a 100m course on the School Oval in their handcrafted paper horse hats, with teachers and staff cheering the ‘horses’ on. “The Melbourne Cup is considered Australia’s most prestigious annual horse race, commencing in 1881. As a School with 130 years of history and traditions, we like to acknowledge other great Australian traditions as well. 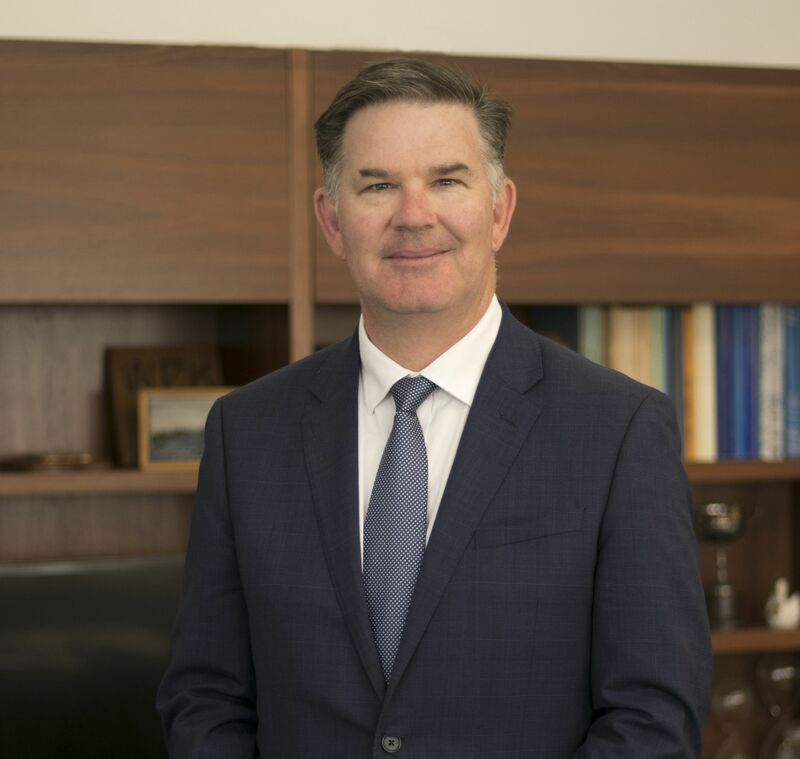 It’s not highly competitive, and there is definitely no gambling involved, but the atmosphere is very festive – just like the real Melbourne Cup,” said Head of Junior School, Mr Noel Nethery.